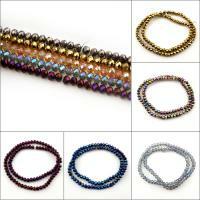 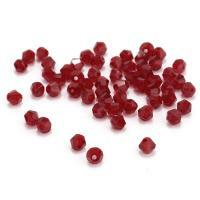 - Baking varnish glass beads are the beads with baking varnish finished. 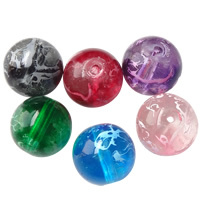 Baking varnish is a super craft and it has some advantages. 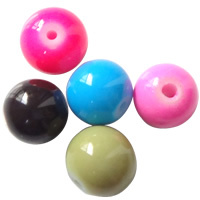 It can keep the color bright and give the people a strong vision wallop. 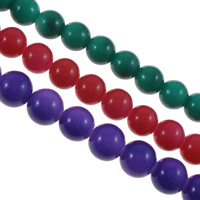 This kind of glass beads are always with smooth surface so it is easy to swabbed them. 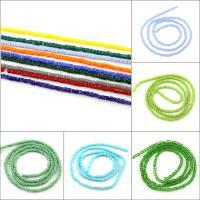 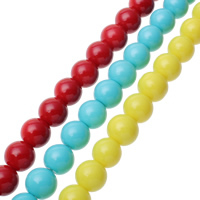 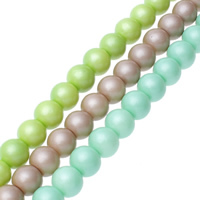 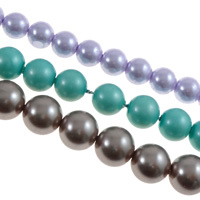 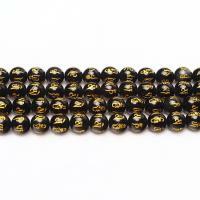 Gets.com can provide various glass beads at the lowest wholesale price.